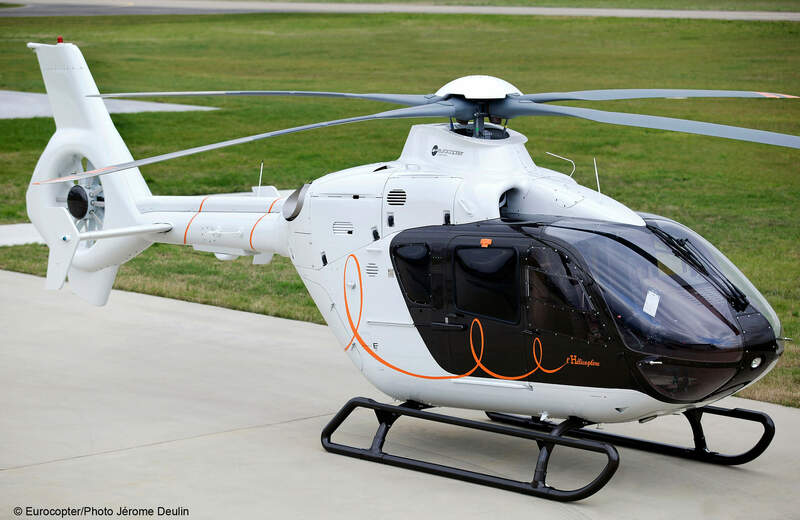 So if you require a cost effective single engine helicopter or a VIP twin engine perhaps with two crew then simply contact us for a no obligation helicopter price to and from East Midlands. Helicopters positioned in Derby, Nottingham, and Leicester allow us to be in close proximity to East Midlands Airport so if you require a helicopter transfer from East Midlands Airport just ask us for a helicopter quote. Our team will provide you with mulitple options to suit exactly what you want. What (if any) are the landing fees at the private site? If it’s at an airport, what are the airports operational hours?